MDM Designs offer specific designs for sponsorship proposals and to help clients with their approach to gaining new partnerships and promote themselves in the world of motorsport in all types of discipline and levels. 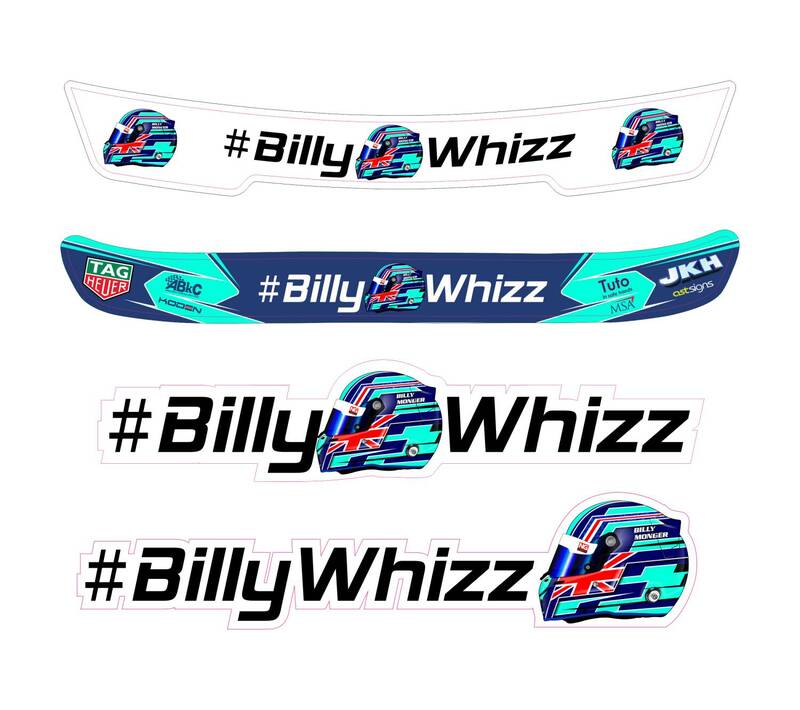 Motorsport offers unique opportunities to companies, brands and potential partners due to the sheer amount of items that can be designed to promote and display logos, design and more. 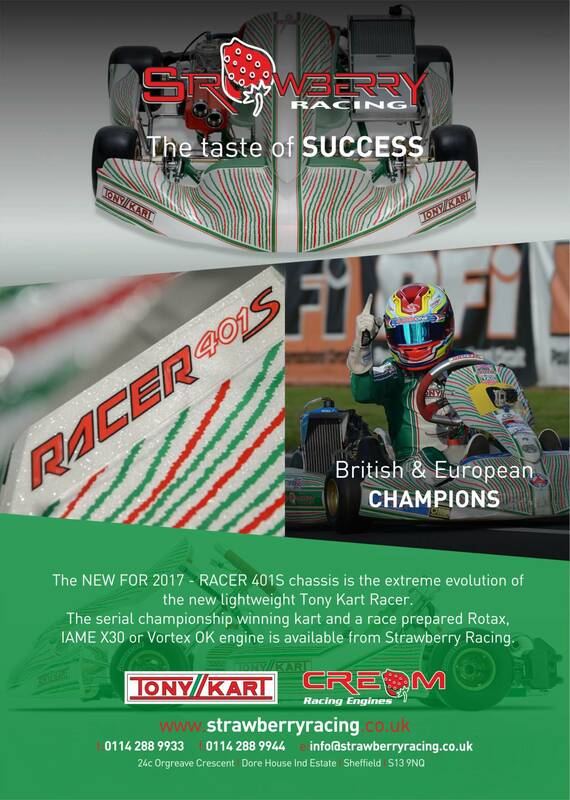 Alongside this, sponsorship in motorsport is a crucial yet hard to find thing for most teams and drivers to help ensure they can prepare their karts / cars to the highest level and be able to race for the podium and win championship. 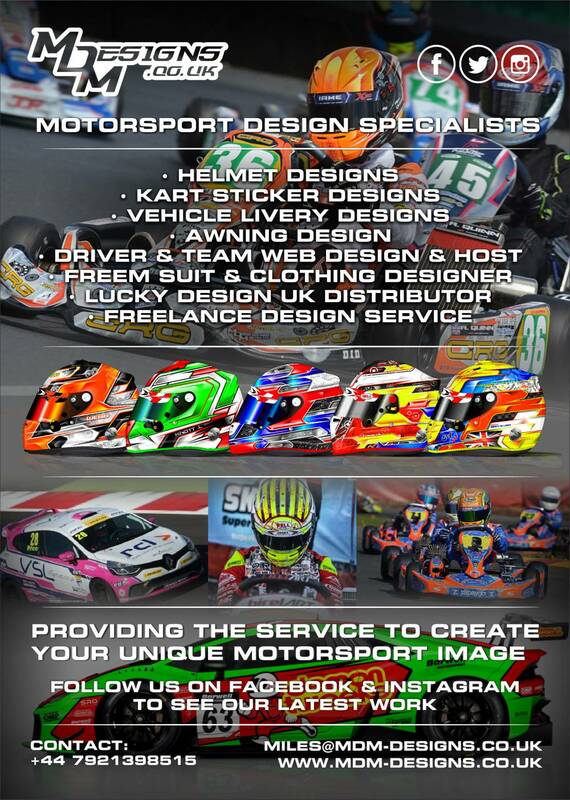 MDM Designs understands the requirements of both drivers and teams, as well as sponsors alike to ensure a good quality design can be created to actively promote brands, whilst making your race car / kart stand out on track and in the paddock. Gaining interest in your driver or team profile is crucial to attract potential partnership and sponsors to get involved with your team or racing career. Companies are not going to just donate large sums of money for no reason - at MDM Designs we understand the requirements needed from sponsors in order to get the best possible return from their investments, and we work with clients to discuss the possible payback they can provide potential partners in order to create a positive working relationship, brand exposure and visual presence via promotional design. Personal promotion is also important. We are able to work with clients to help create a strong visual identity for a driver / team by creating a positively visual impacting logo, that can be used in all other aspects of Motorsport Design - such as those displayed in our 'Services' online. The types of products we can design for with relation to promotional design includes: Driver Sponsorship Proposals, Team Sponsorship Proposals, Championship Series Brochures, Vehicle Livery Promotional Design Work, Pit Garage Promotional Design Work, Personal / Team Logo Branding, Autograph Cards and more. Our design fee for each of the items listed for this service is based on the overall design time of the project. Once we receive a complete design brief, we are able to quote you accurately for a price and lead time based on your requirements. Each logo design is created on a 2D visual concept, which is sent over via email to each customer for feedback. We require clients to send over a basic design brief that contains information on what they require their logo to consist of, colours required and any other critical information in order to create logo concepts to fit the design brief. These concepts are then narrowed down to the final design and confirmation. Once they are confirmed, the logo is sent to the client in a range of image and vector formats - as well as positive and negative colour ways for use on all types of background colours. Proposal designs can be created for drivers / teams to appeal directly to potential partners to financially invest in their racing career / team. 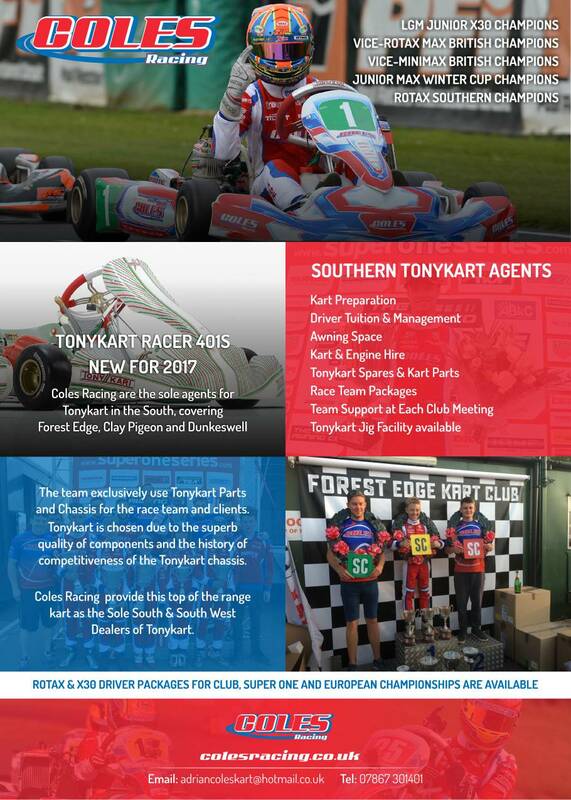 These brochures cover all the benefits of motorsport brand exposure in multiple areas, such as: Vehicle Livery Brand Exposure, Hospitality at Events, Brand Ambassador Roles, Team Racewear Branding, Online Marketting Presence, Social Media Presence and much more. 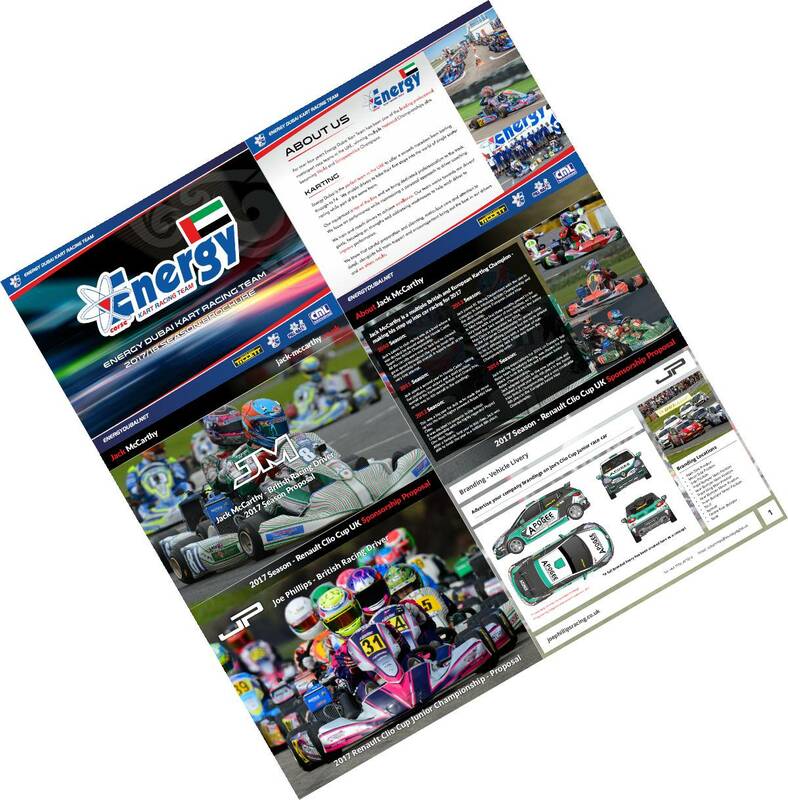 Our aim is to create a visually appealing brochure that attracts attention to your portfolio and the target areas, in order to prove the value of investment in your via extending their brand involvement in motorsport. We require clients to let us know the information they want to be including in these brochures. As well as information such as if the brochure is targeting future competition in a particular championship / series, if a team is promoting their future plans to become involved in a future racing series or if a championship is trying to promote itself to potential promotional partners. When the information required is supplied, we work with the client to ensure the information is displayed in an clear and well designed manner that keeps the user engaged, whilst telling them all they need to know about what the brochure is promoting. All brochure are created as 2D vector designs, designed ready for either online presentation or print presentation if required. Once the design is confirmed, the final design is sent as a PDF document to the client. There are other aspects of promotional design that can be created. These include items such as: Business Card Designs, Letterheads, Posters and Adverts, Fantasy Livery Designs and more. If you require a product that isn't listed within this service or any of the others listed online, please feel free to contact us. MDM Designs will provide clients with all vector artwork for logo branding, adverts and other promotional artwork so they are able to get them produced for whichever use the clients requires. Brochures are sent to the client as a PDF document for online / electronic use, or can be sent designed for printing if the proposal is intended to be print media. Please view our Terms & Conditions for advisory and crucial information when you proceed with ordering your Promotional design after your MDM Design has been confirmed. View our gallery below for a mixture of Logo, Brochure and other Promotional Design Work concepts, as well as produced artwork in reality.